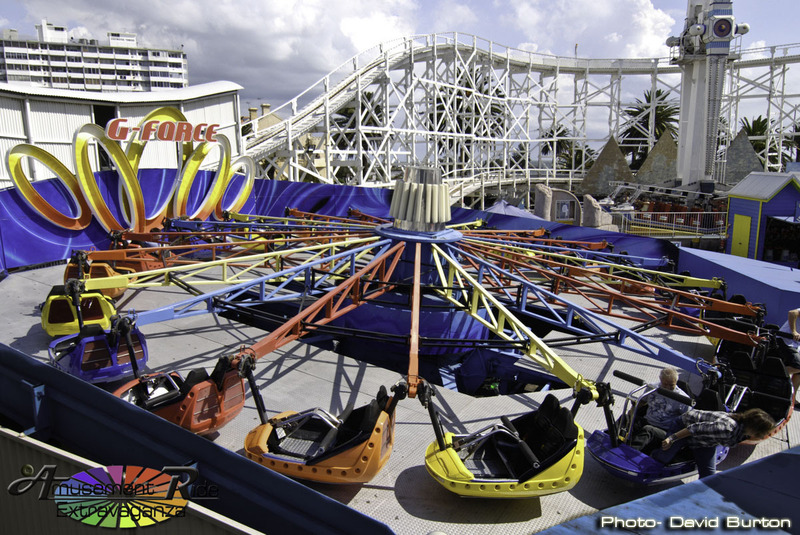 Home > Intermediate rides > Explorer > Luna Park Melbourne’s G-Force. Built by Danfab Engineering (Australia) 1986. Luna Park Melbourne’s G-Force. Built by Danfab Engineering (Australia) 1986.
ola quanto custa o explorer? I am propably gonna spew if I went on those rides!! !